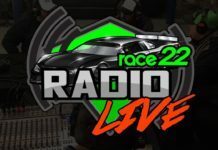 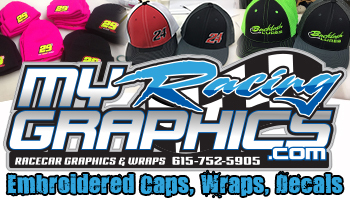 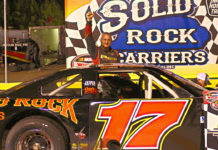 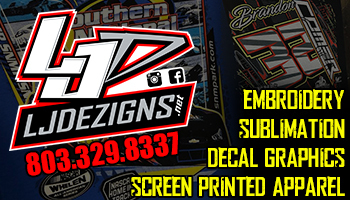 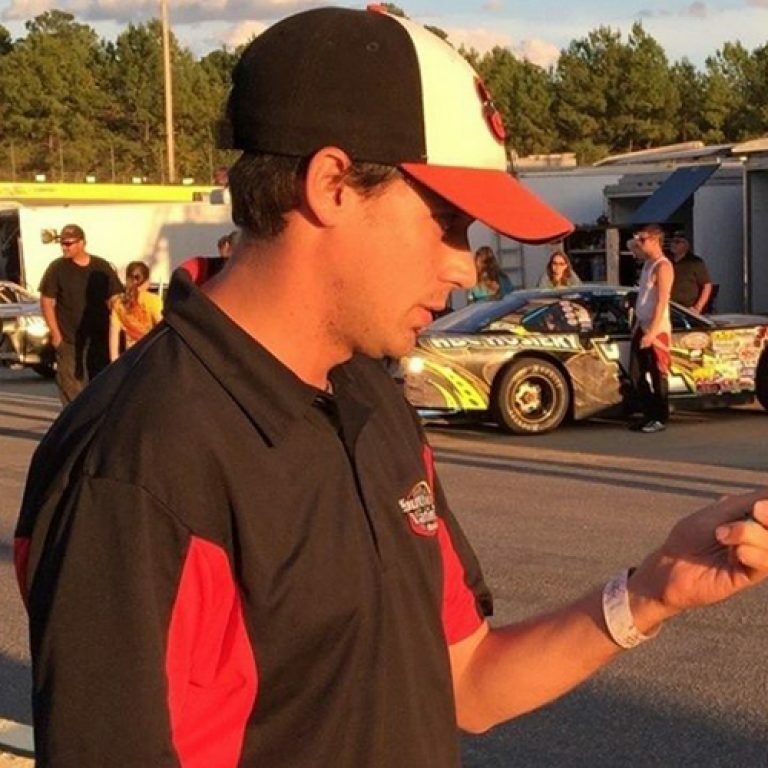 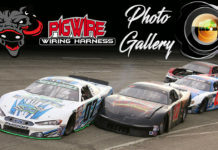 PELETIER, NC – Bobby Watson’s Carteret County Speedway has moved the start times for the next two races up to 2pm after receiving positive feedback about Saturday afternoon’s season-opening race. 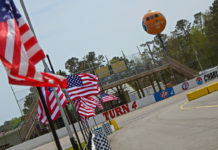 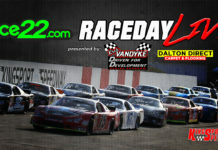 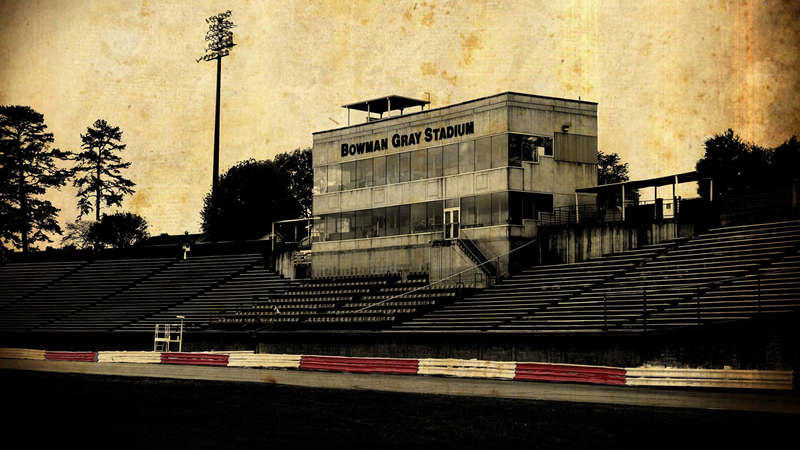 The move came after drivers and fans reacted positively to the first ever daytime race at Carteret County Speedway. 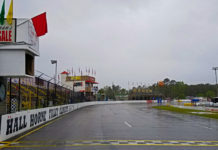 Many drivers, including Legends driver Zack Brown and Champ Kart driver Sean Wales, advocated for moving the start time up for upcoming events. 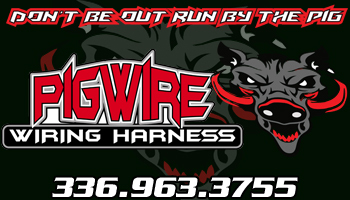 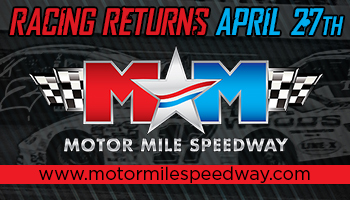 The next two races, which are run on Saturday, April 13th and Saturday, April 27th, will get underway at 2pm with the grandstands opening at 12pm. 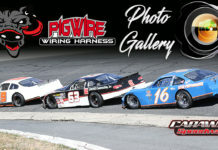 The April 13th Spring Thaw will feature racing for the INEX Legends, East Coast Flathead Fords, Street Stocks, Mini-Stocks, U-CARs, Champ Karts and Mini Cups. 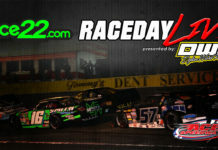 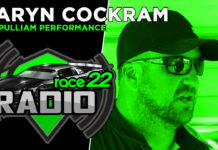 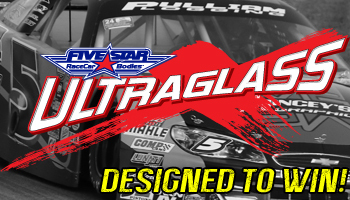 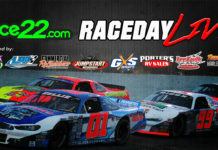 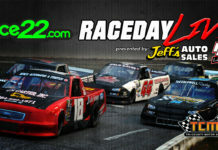 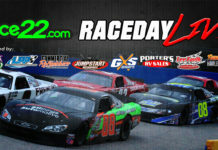 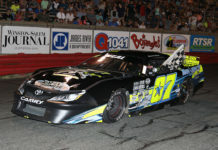 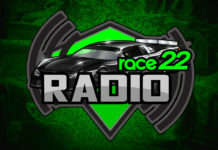 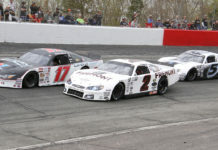 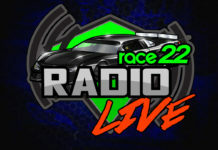 The April 27th Clash at the Coast will be headlined by Limited Late Model racing. 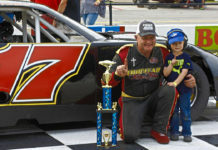 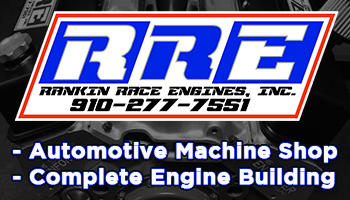 The championship races on November 2nd and the Carolina Mini-Stock Nationals on November 16th will also be contested during the afternoon at Bobby Watson’s Carteret County Speedway. 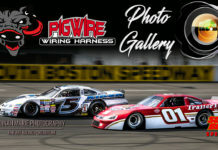 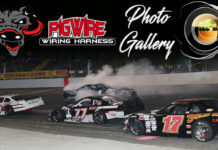 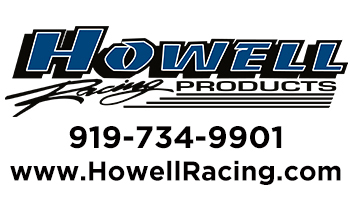 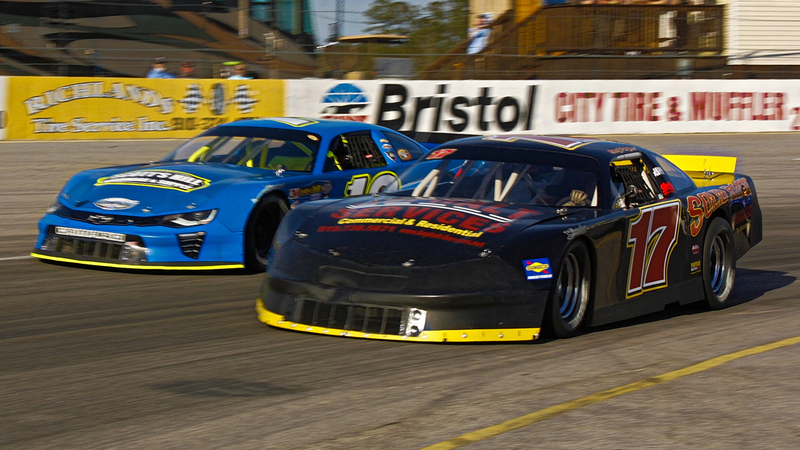 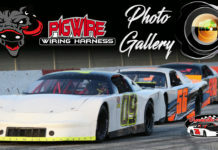 The first night race of the 2019 season will be held on Saturday, May 11th which is headlined by a $2,500-to-win INEX Legends feature race.